Lithuania toll free numbers (also known as Lithuania free phone numbers) allow your business to advertise a number that is free for your customers to call. 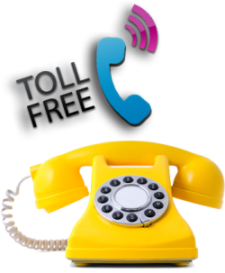 Lithuania toll free numbers can be diverted to any landline, mobile phone or IP address. The service is ideal if you have a customer base who you want to support or if you want to attract customers in Lithuania to your business. Lithuania toll free numbers are inexpensive to set up and service and they are a more cost-effective option than opening an office in Lithuania and taking on additional staff.